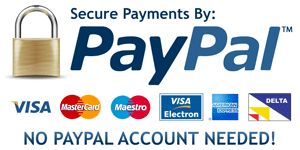 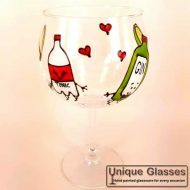 Welcome to the NEW glass design page. 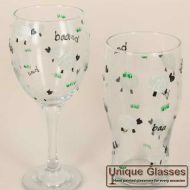 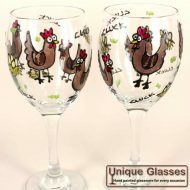 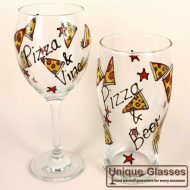 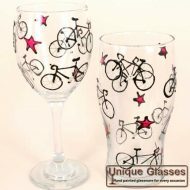 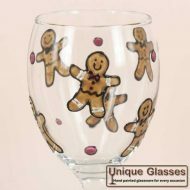 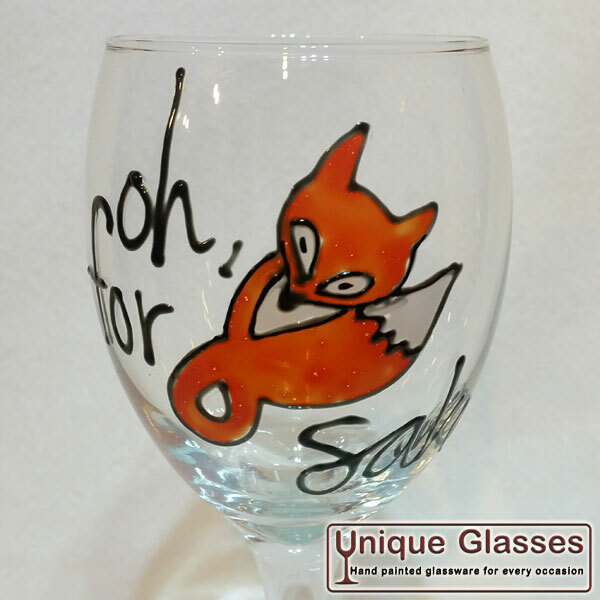 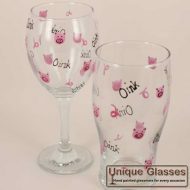 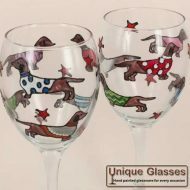 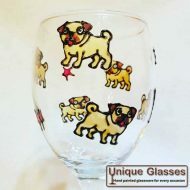 Here you will find Stacy’s latest glass designs available on a wide range of personalised glassware. 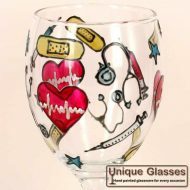 Stacy is always trying to come up with new design ideas, if you have an idea for a new design why not get in touch. 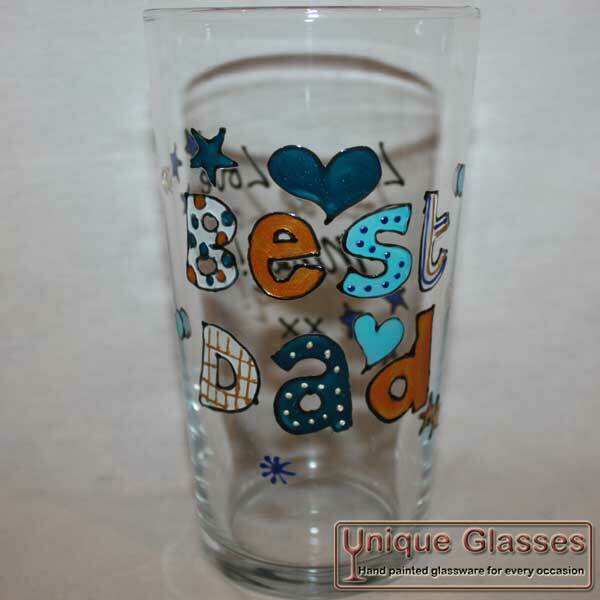 You never know, your idea may become one of our standard designs.